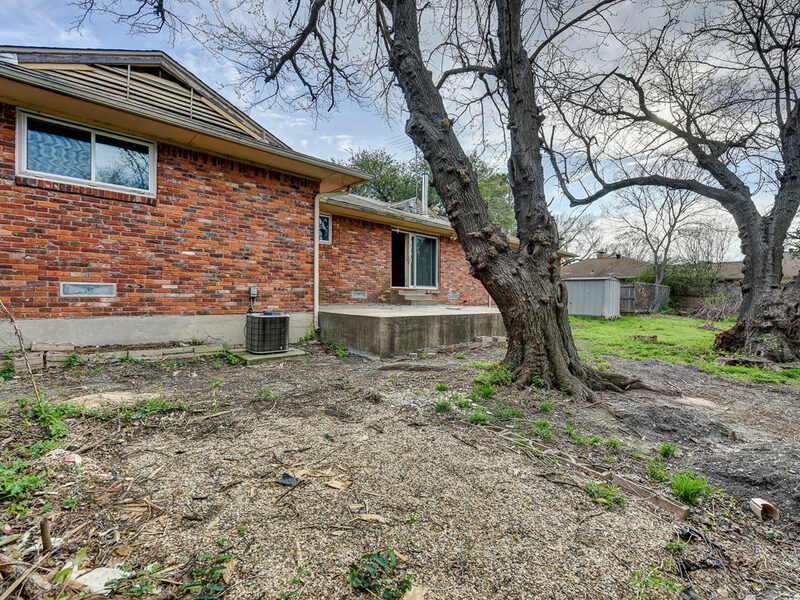 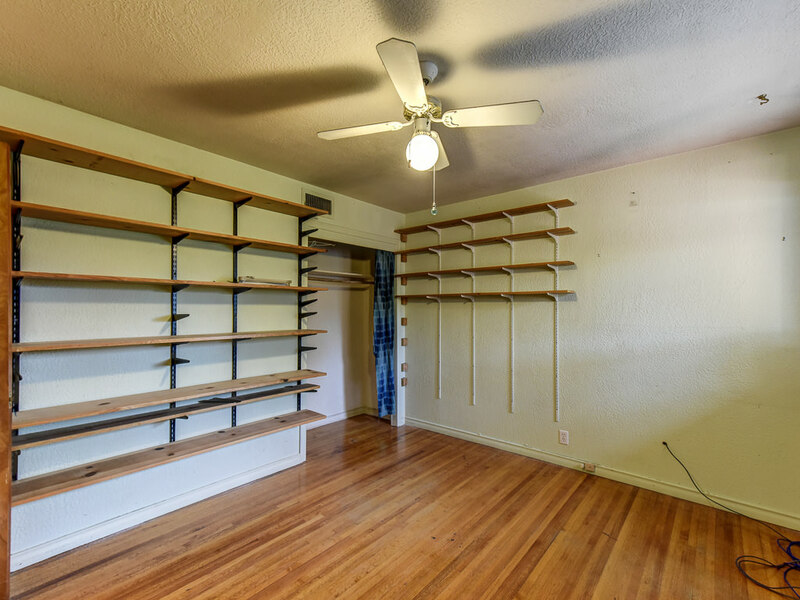 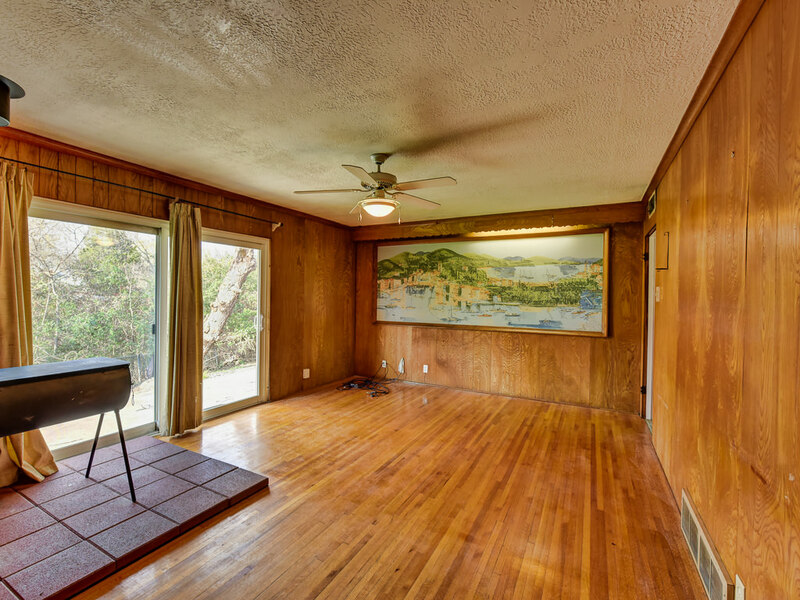 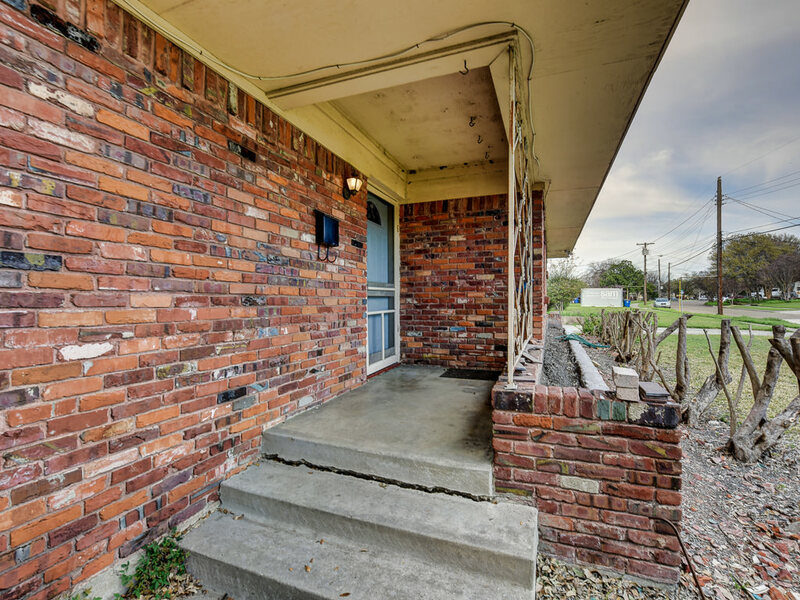 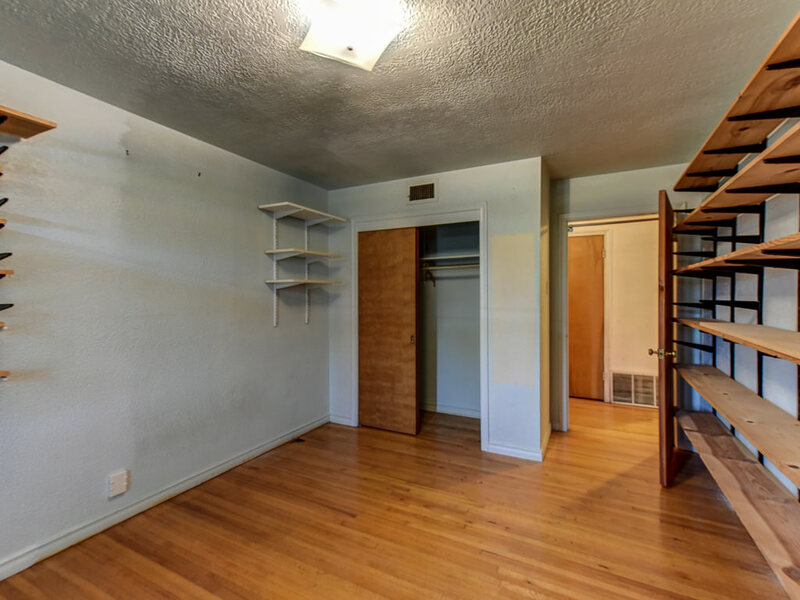 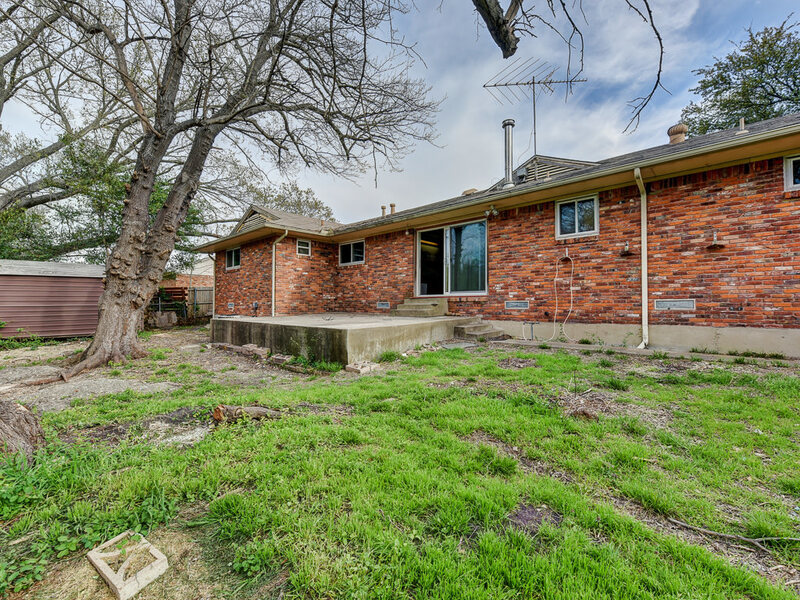 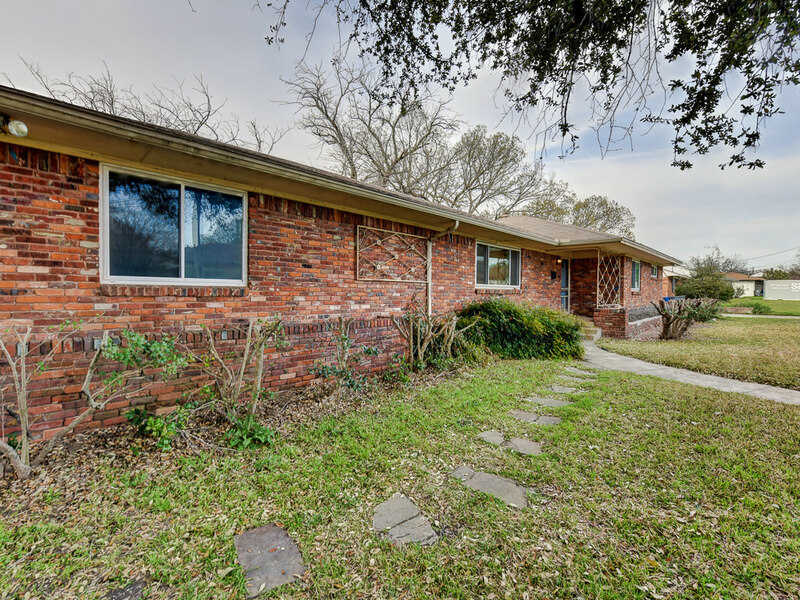 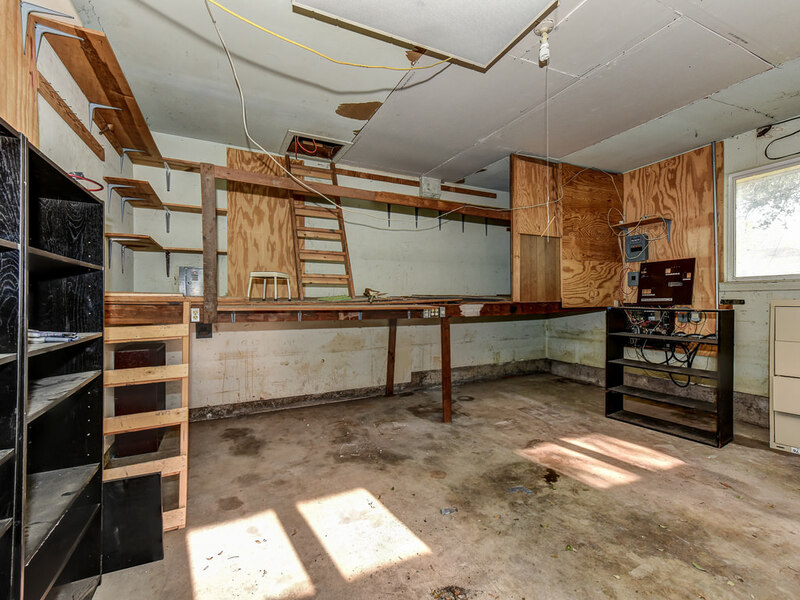 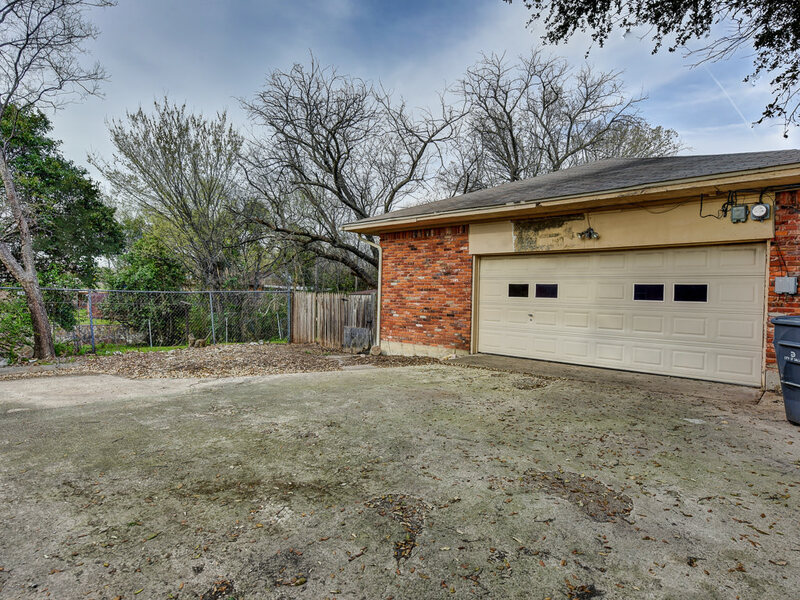 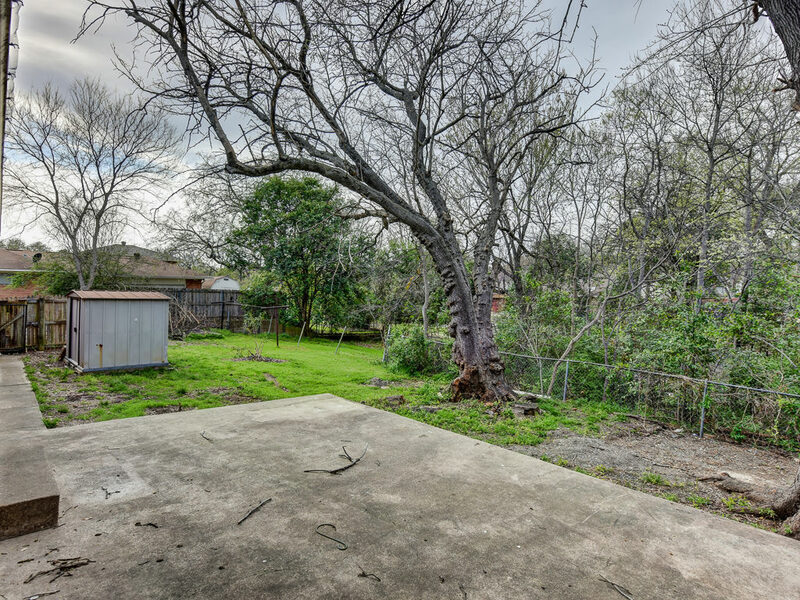 Fantastic opportunity to update a home on a CREEK in East Dallas. 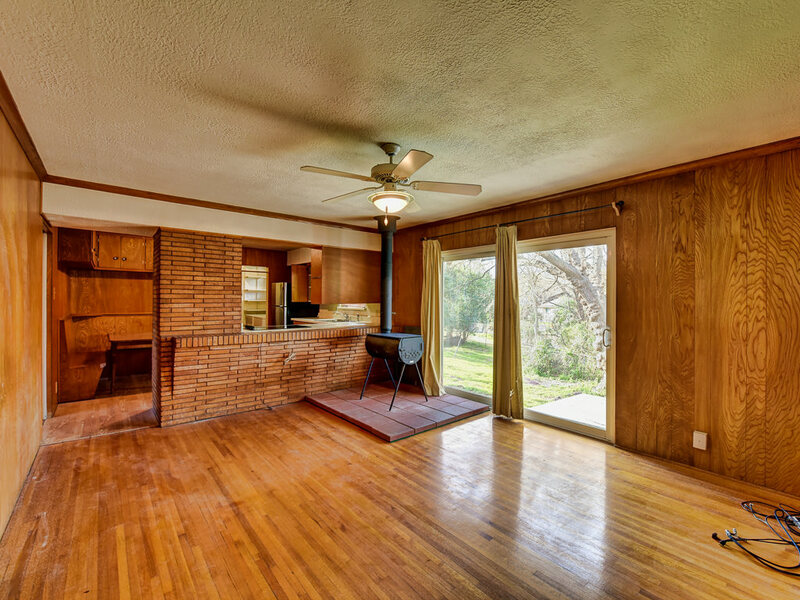 Four bedrooms, 2 Full baths, 2 car garage with swing drive on almost .4 acres. 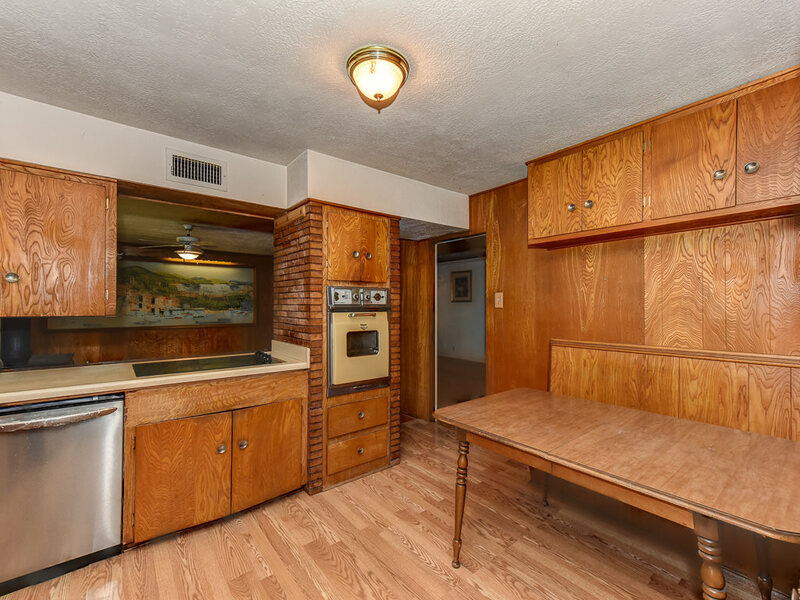 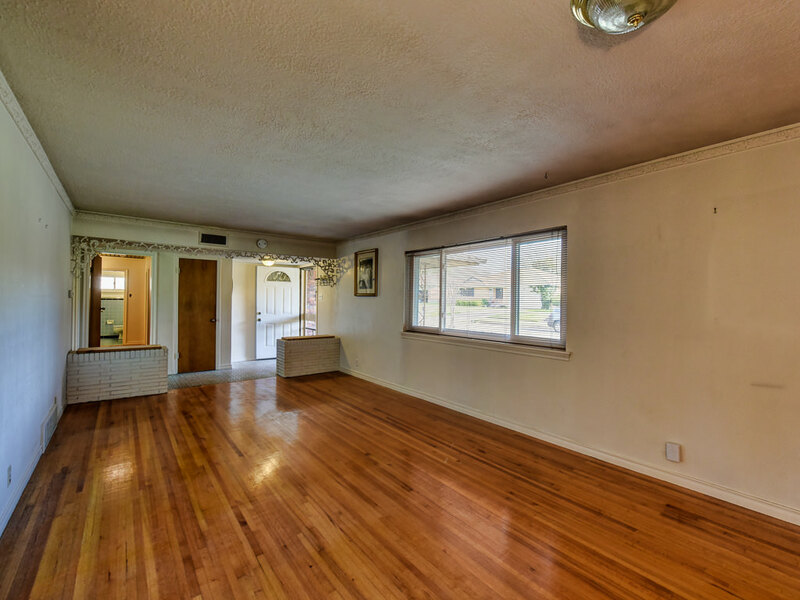 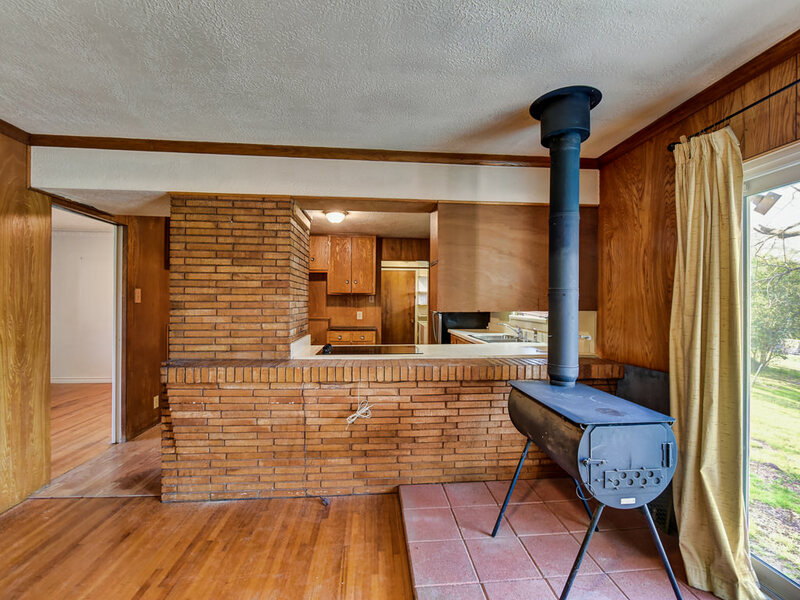 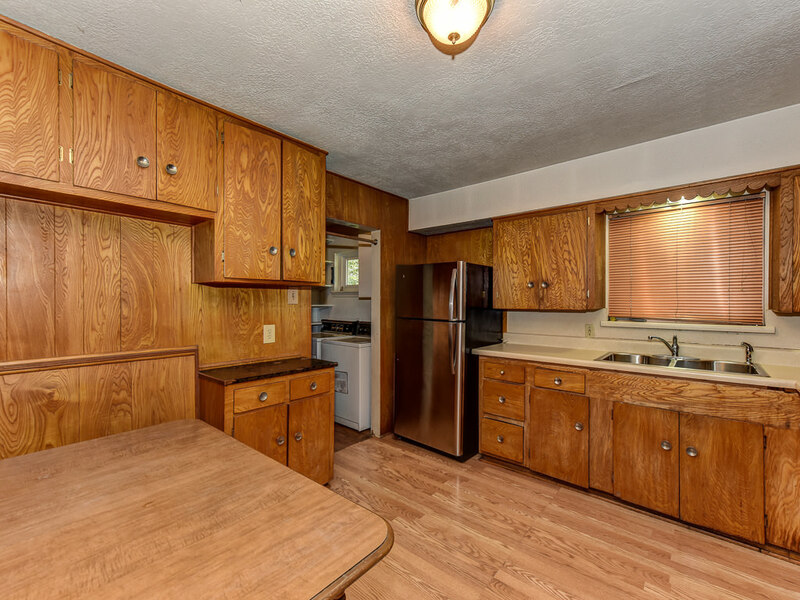 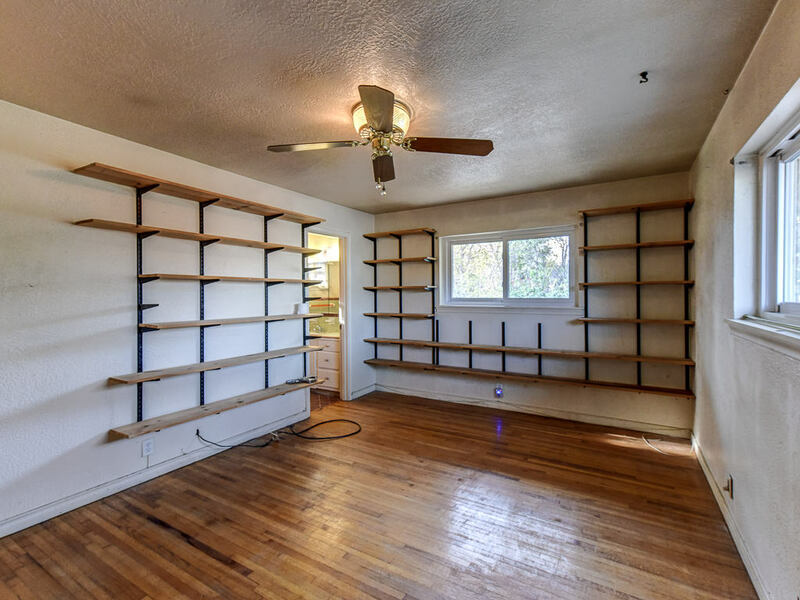 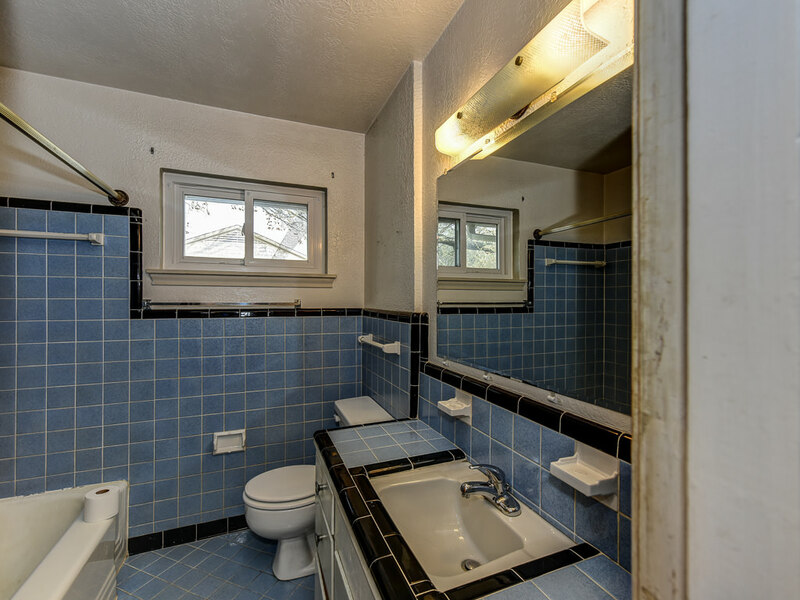 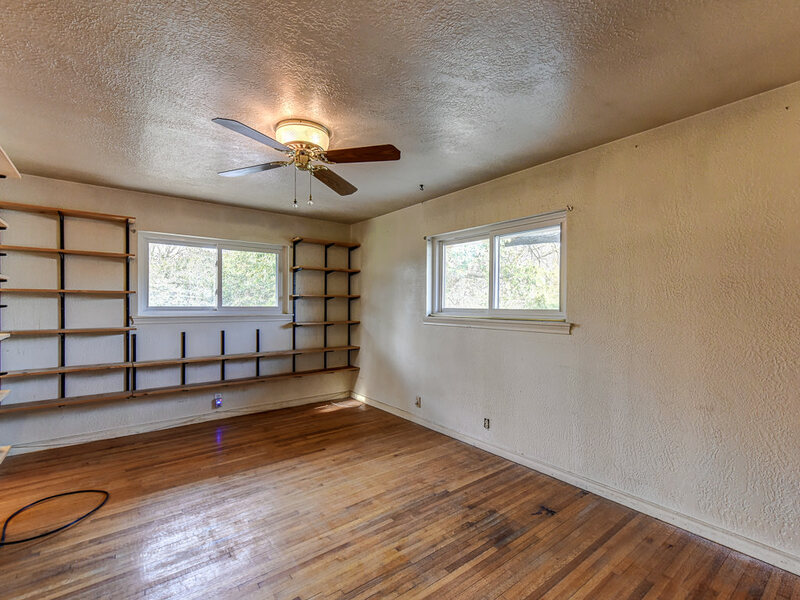 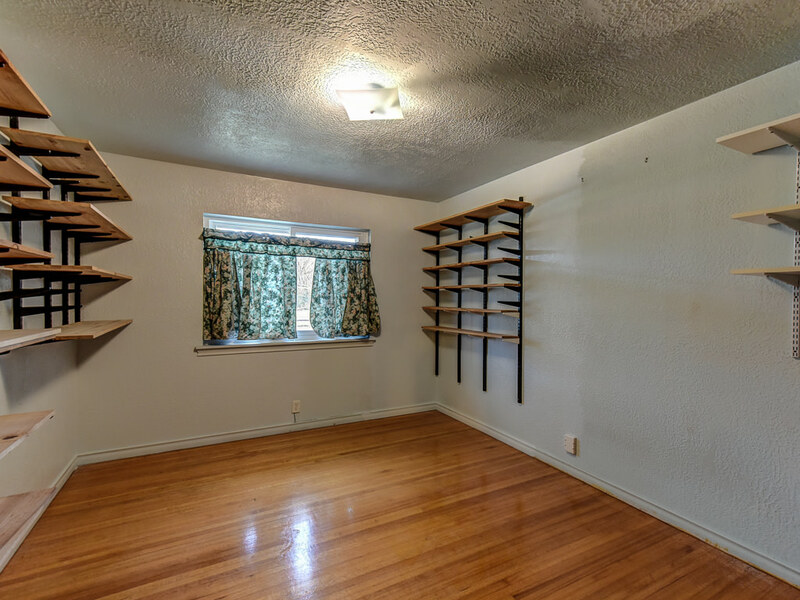 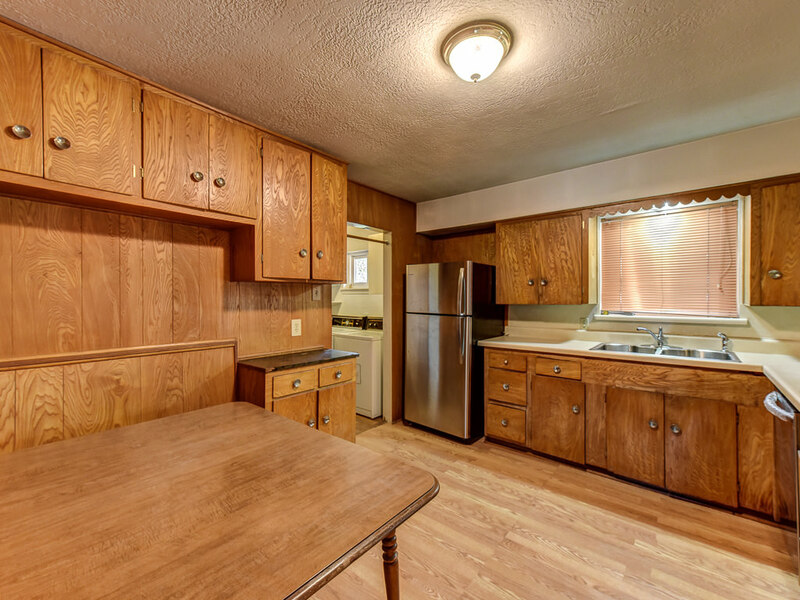 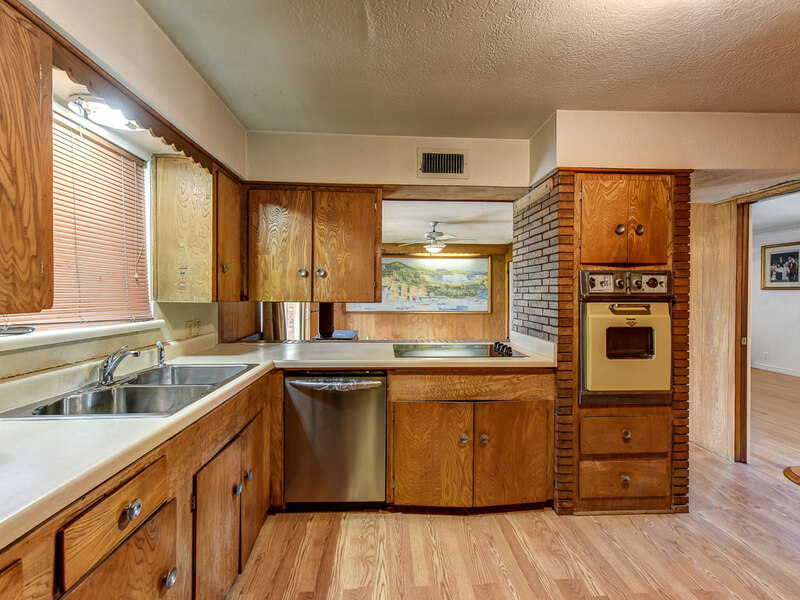 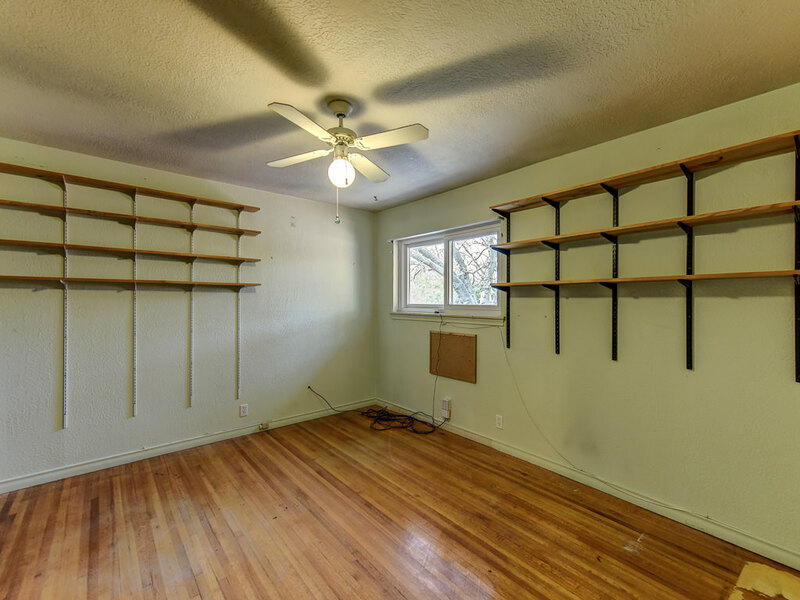 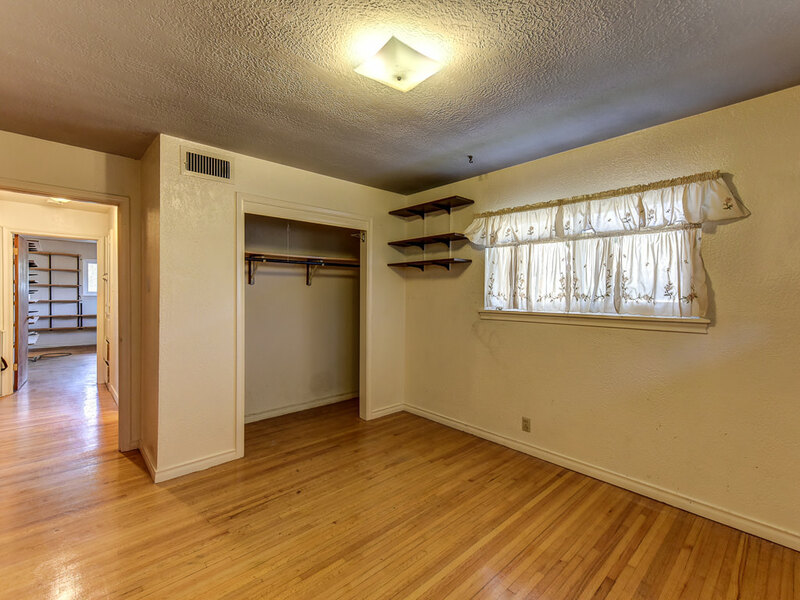 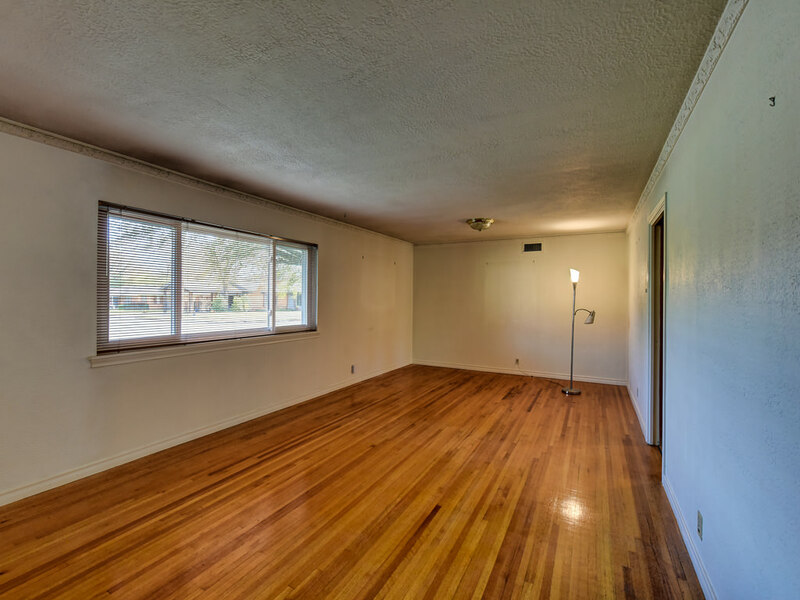 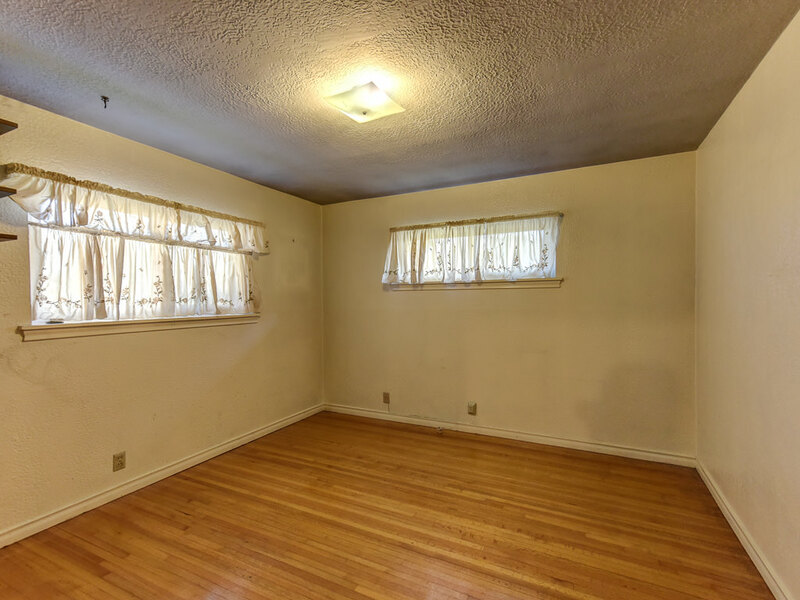 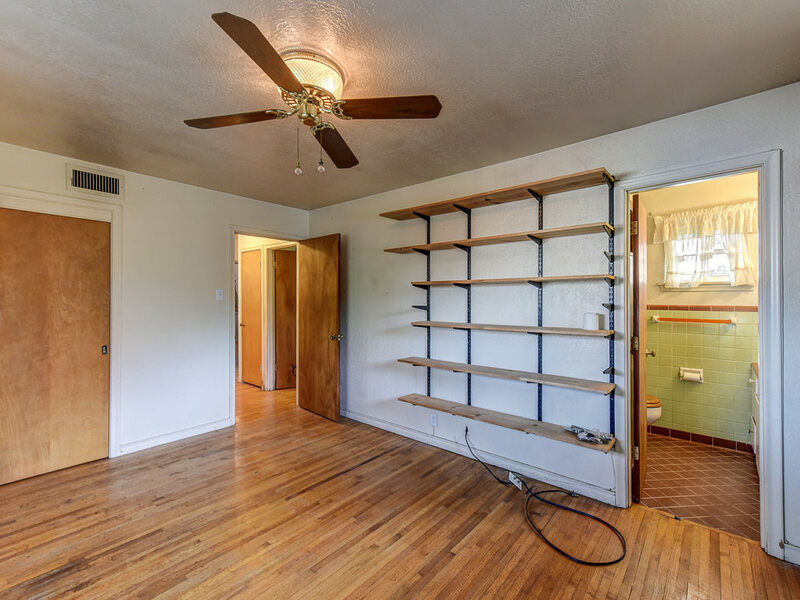 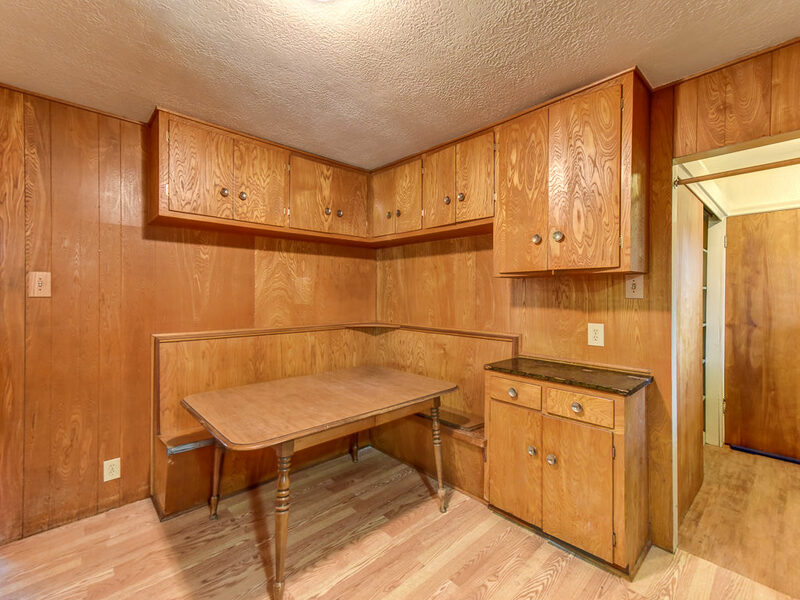 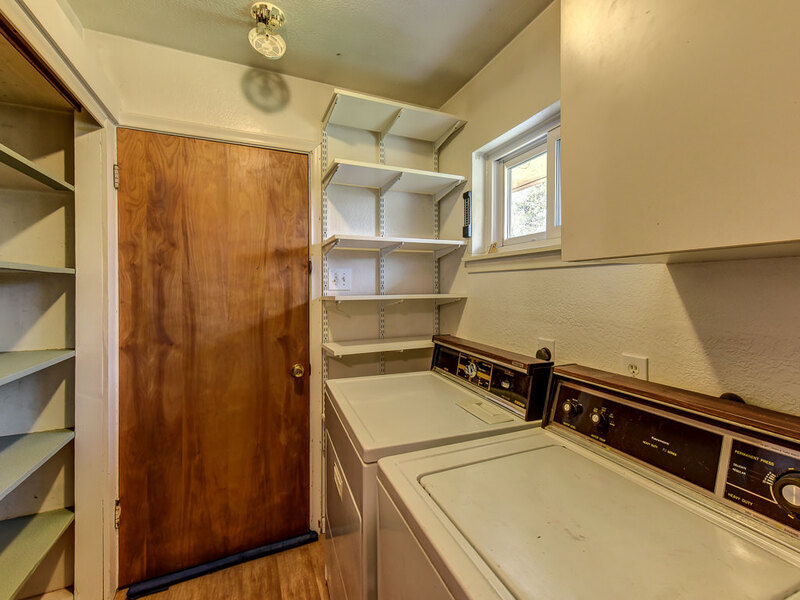 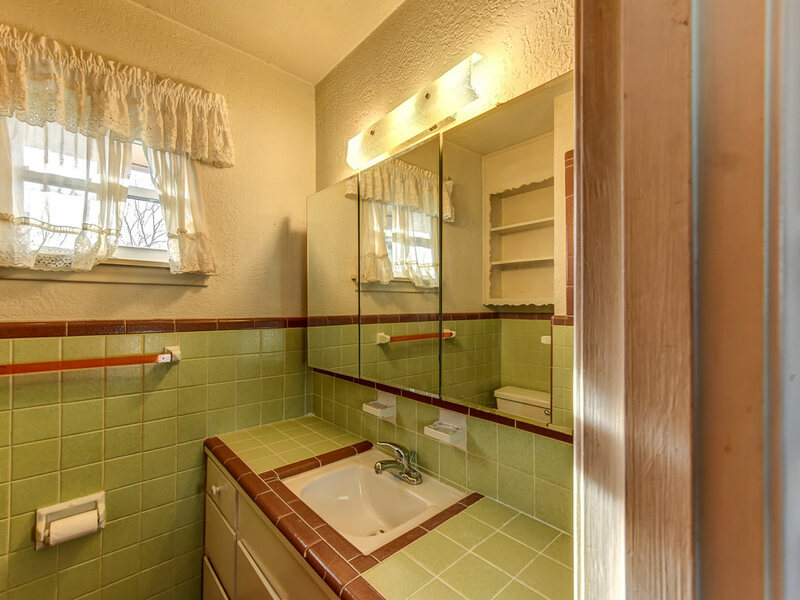 Has updated windows, original oak wood floors paneling and cabinets, ceramic tile baths, 2 storage buildings. 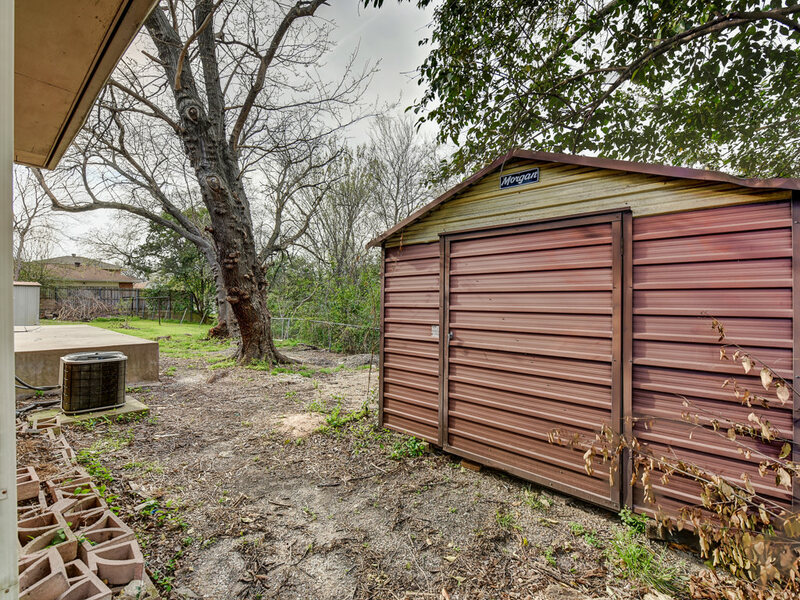 Oversize garage and separate utility room. 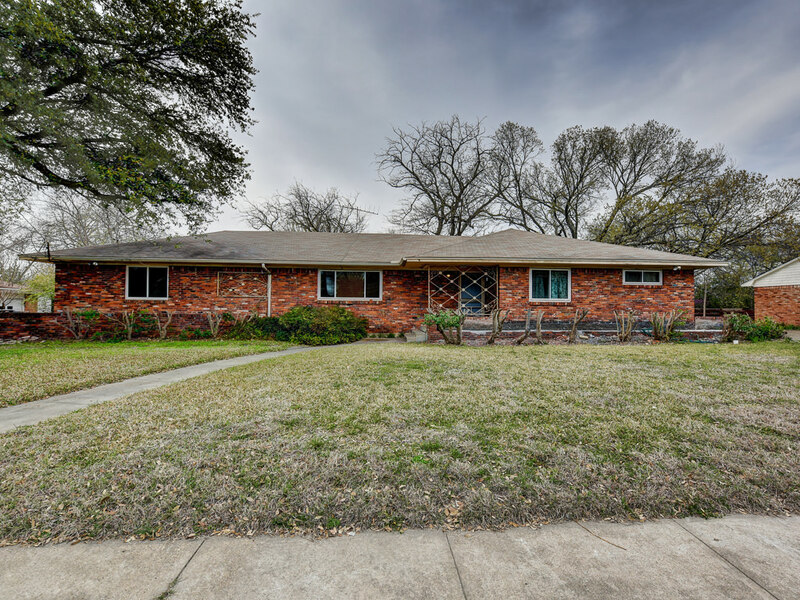 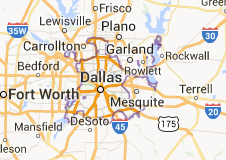 Dallas schools, great location, near Harry Stone recreation center, Bishop Lynch High School.